Nigerian Rapper and Producer ‘Limoblaze’ drops a new joint after his Jesus Or Nothing(JON) track released in February this year. 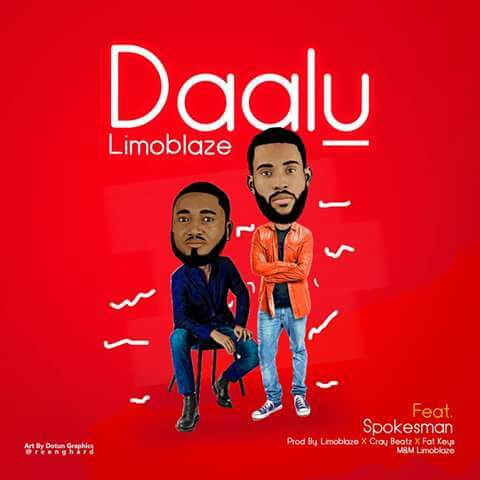 On this new song, he teams up with Kaduna based rapper ‘Spokesman’ on the track titled ‘Dalu’. The song talks about how great and mighty our God is without conpare.